As a homeowner, one of the things you worry most about is the function of all aspect in your home. You know that costly repairs will come at some time during your ownership and you know that you always need quality repair services by your side that you can depend on. 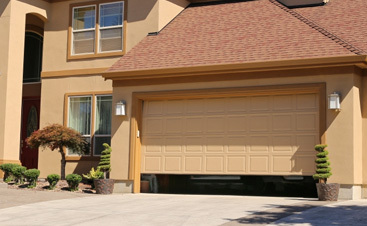 A&H Garage Door services is the company you can depend on when you run into issues with your garage door. Here’s why. Integrity and efficiency are the cornerstones of our company. 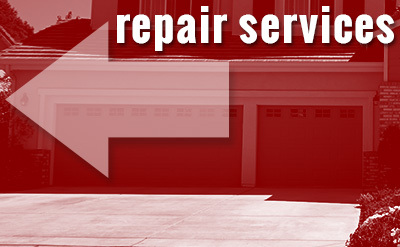 Not only are we dedicated to quality customer service, but we’re dedicated to quality garage door repairs. You never know what you’ll get with some other companies, but with us, you can rest assured that you’re getting the garage door repairs you need. 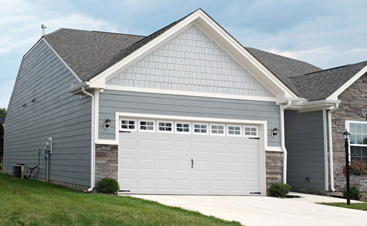 Our garage door services are dependable and prompt, bringing you the relief you need when your garage door won’t function. 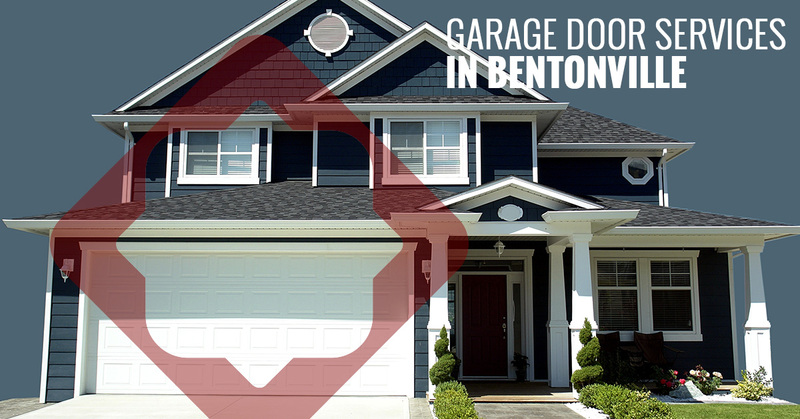 We offer customers all over Bentonville with the garage door services they need to get their garage working again. Take a look at all that we have to offer. 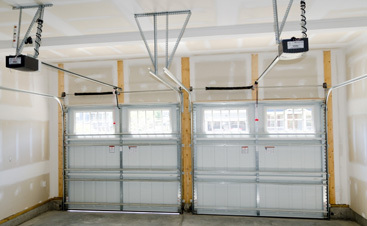 Whether you’re looking for an entirely new garage door or you need a garage door spring replacement, our professionals have the expertise to get the job done. 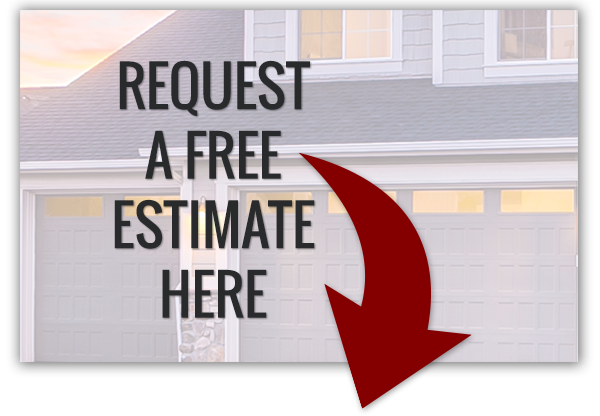 Don’t hesitate to get the garage door repairs you need and give our garage door company a call today. We ensure quality in everything we do, so you can rest assured you’re getting your money’s worth. Call now.